Chipotle warned this morning that other instances of customers being sickened by E.coli may come to light as state health services process earlier-filed reports, but that no patrons have been afflicted since Nov. 7. Hours later, the chain warned in a securities filing that it expects a resulting drop-off in traffic to decrease same-store sales by 8 percent to 11 percent. It also noted that related expenses could hit $8 million in the fourth quarter. The company has contracted outside experts to help it bolster the safety of its food, and has adjusted its training programs. The two announcements from Chipotle nearly coincided with a disclosure from the Centers for Disease Control and Prevention that seven more victims of the outbreak had been identified, and that it had spread to three more states (Illinois, Pennsylvania and Maryland). The agency noted that one person had been sickened on November 10, or later than Chipotle had said. 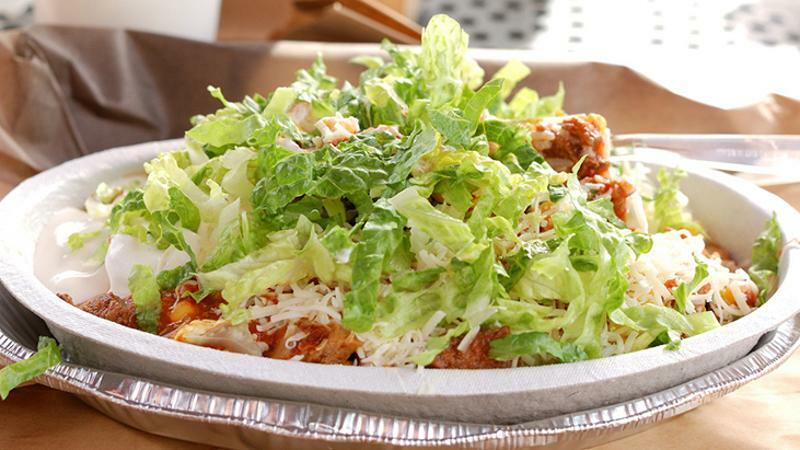 Chipotle revealed on its website that a new flight of safeguards have been adopted to avert any further contaminations. Those steps include DNA testing of produce to identify suspect batches; ongoing tests of ingredients with a long shelf life to ensure they remain safe to consume; and enhanced training. Chipotle said the new measures had been developed in concert with a third party, IEH Laboratories. It added that IEH is monitoring the safety of every ingredient used in a Chipotle from the time its grown to the moment it’s served. The Mexican chain is trying to retain its customers and investment appeal after 45 people were sickened by E.coli O157:H7. A number of the victims had eaten in a Chipotle in one of six states. Health authorities have yet to find the source of the contamination. Separately, Starbucks pulled a turkey Panini off its shelves after authorities traced E.coli in another outbreak to celery. There have been no reports of any Starbucks customers being sickened by the ingredient.